"I have used Eweb guides lead generating service for the last ---- months. I have seen a substantial growth in my business that has boosted my income with creative ways." "One day, I was engaged in meeting with my employees and discussing on the issues for the growth of our business. Randomly, my marketing officer- Mr. Manoj Walia stated Why not to take SEOs services. Then I called him in my cabin and he told me about Ewebguide. Today, I thank him lots. Undoubtedly, Snatching Ewebguides SEO will do the right thing for any website." 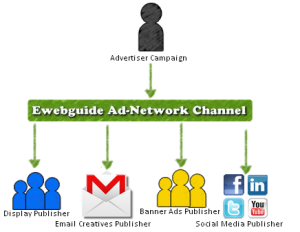 "Ewebguide has given me the edge on my competitors through their professional search engine optimization. As my experience with Ewebgians is a part of security...Whatever has been said, had done too. So my faith in their services has been optimised for long-term relations." Welcome to Ewebguide - Registraion Open ! !